Last night I watched as my friend separated her “keeps” from her “give-aways”. Everything from jewelry to clothes was being placed into one of those piles because in just a few weeks she will be leaving the city for a year…maybe forever. She’s been waiting for this moment. To finally be released into international territory and out of corporate America. I’ve been waiting for it too, but now that it’s here it’s bittersweet. My roommate and I stood in our friend’s semi-empty bedroom last night. There was no bed and the carpet seemed to me to stretch out endlessly. Funny how different rooms look when the furniture that was occupying them for years is suddenly removed. My roommate and I made our selections (one man’s trash is another man’s treasure) and just as I expected I filled 2+ bags of belongings (I just love hand-me-downs from my friends). We made small talk and I busied myself with trying on clothes so as to not dwell on the fact that I would much rather have my friend for the next year than have her clothes. For the past 6 years we have been “doing life together”; before I even knew what that phrase meant, I was walking it out. For the uninformed, doing life with someone means you engage in a committed relationship with that person and share in life experiences; the good, the bad and the ugly. She says when she first met me she knew we were going to be close. For me the friendship kind of snuck up on me and gradually I realized I had found yet another person who loved me unconditionally. I had found someone who made it a point to share my bed on a weekly basis regardless of my crazy sleeping habits. Someone who calls me everyday at least once a day just to talk about nothing. Someone who loves God with all her heart, mind and soul and has a desire to run this race to the end. One of my fondest memories of her is the day of my graduation. I had so many who came to support me and share in my day. She was one of the first people I saw and her eyes were shining brightly with pride. I knew in that moment how much she loved me. Truth be told, I’m sure she was so happy because she had been competing with grad school for the past 3 years and now my time would be freed up to spend with her. Now I’m competing with Haiti. I still haven’t cried, which is very uncharacteristic of me. I think God is having mercy on me with my emotions because there are many transitions happening around me. I was blessed to celebrate my other good friend at her bridal shower this past weekend. Her bridesmaids did a phenomenal job with the decorations. The games, food and fellowship were awesome but nothing could top the finale when those who loved her most prayed over her, encouraged her and serenaded her in song. When it was time to leave I held on tight to her and had to make myself let go. Love for her overwhelmed me and I knew it was a love from the Father of Lights. 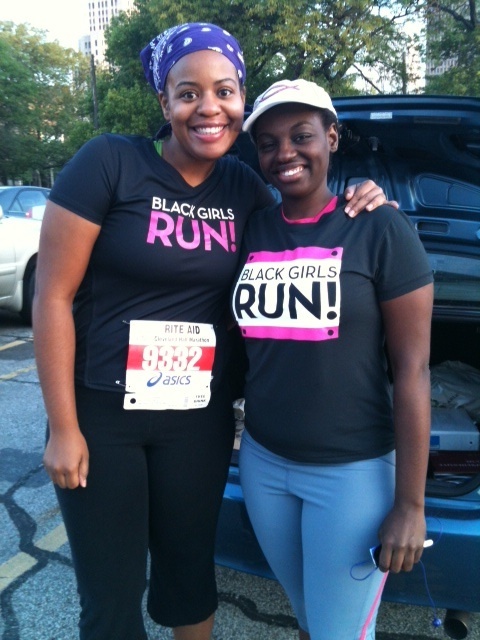 This friend has faced many tragedies in recent years and yet she too has run this race with endurance. Now the Lord is offering her a season of new beginnings. I’m just blessed to be able to read her story up close and personal, as it truly is a testament to God’s faithfulness. What is being reiterated to me in this season is that, like the tide in the ocean, life is always changing. There may be long stretches of the ordinary. The mundane can seem overwhelming, especially when it is the very opposite of what your heart desires, however nothing this side of eternity lasts forever. Whenever we try to hold on to anything that is temporary we will experience dissatisfaction because it will escape through our fingers like rivers of running water. That is why my friend must go to Haiti and my other friend must get married. We must move forward in life when Holy Spirit is prompting us to. We must walk into the new and not look back to the old. God is the only thing that stays the same and He uses the changes of life to expose our hearts. He will shake everything that can be shaken to show us if our faith is really founded on Him. I have experienced this shaking in times past as well as recently. It has shown me that what I have put my trust in, and what I have leaned on, has not always been Him. I’m thankful that He is laying the foundation in me and re-arranging the things in my heart which were not in their rightful place. I’m thankful for His loyalty to me and that I am His workmanship whom He has promised to bring to a completion. You had me crying. You continue to amaze me. I can’t express what your friendship, sisterhood, and love mean to me. You are a friend that stays closer than a brother. Doing life together has been a gift. I love you sis. Beautiful…you write about life as though you are living it. And I do not meant that as the world often does…that you are “living it up” and therefore “living carelessly” and “recklessly.” No, I mean, that you are living life by daring to love, fail, hurt, and learn from it all.